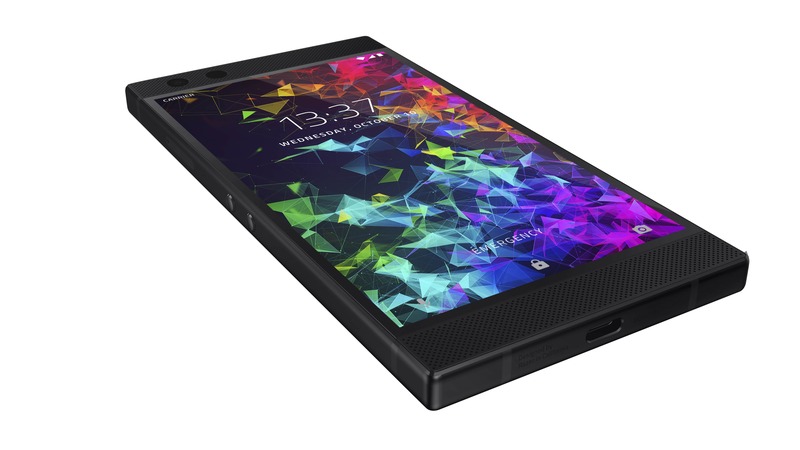 The Razer Phone 2 has a 5.72-inch LCD display with a resolution of 1440 x 2560. 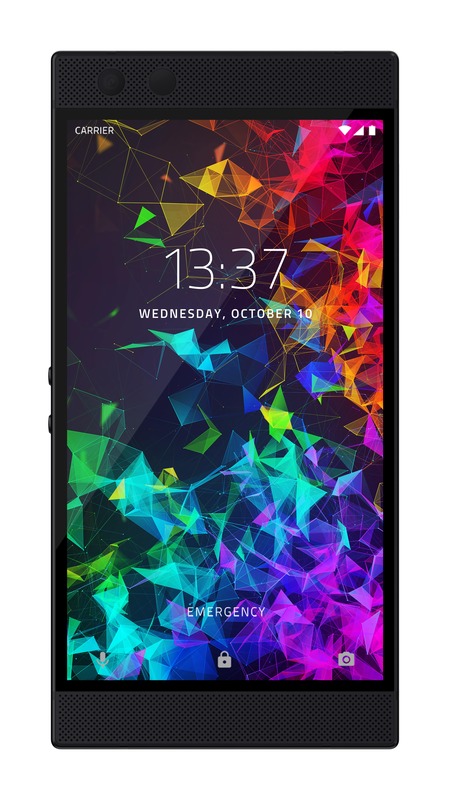 Just like the original Razer Phone, the new device retains the 120 Hz refresh rate, UltraMotion technology, and Wide Colour Gamut. It’s powered by the Qualcomm Snapdragon 845 processor with the Adreno 630 GPU, Vapor Chamber Cooling and 8GB of RAM. 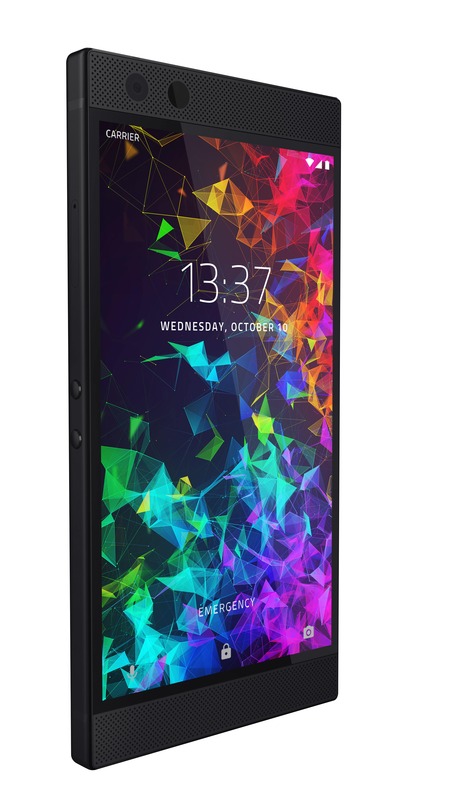 The Razer Phone 2 comes with 64GB of internal storage plus a microSD card slot. For cameras, the Razer Phone 2 comes with dual cameras, one 12-megapixel wide-angle lens with OIS and one 12-megapixel telephoto. You also get stereo front-facing speakers with Dolby Atmos, USB-C, 4,000 mAh battery with Qualcomm QuickCharge 4.0+ and Wireless Fast Charging. The back of the device also has an RGB Illuminated Razer Chroma Logo. It’s also IP67 water and dust resistant and is running Android 8.1. 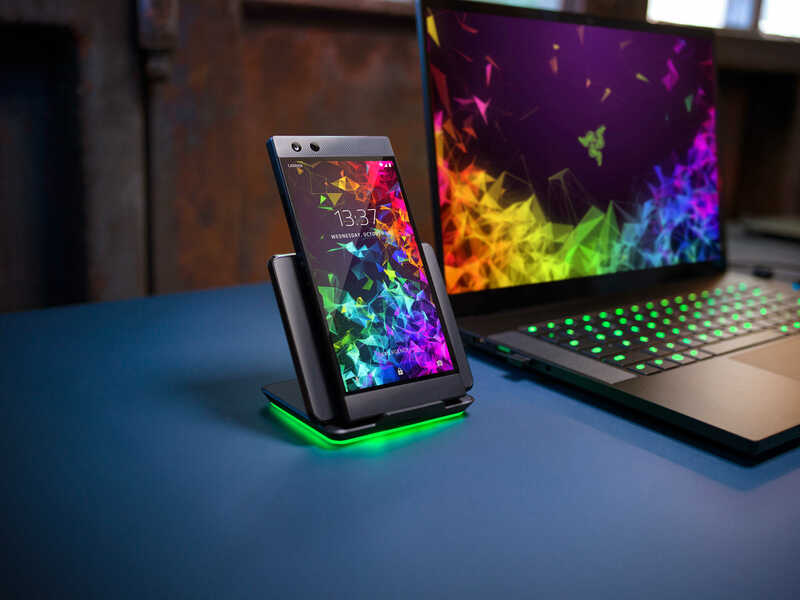 The Razer Phone 2 is available for pre-order now for $1,099 CAD ($799 USD) for the Mirror Black version and $1,249 CAD ($899 USD) for the Satin Black version.